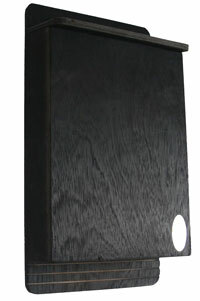 We can provide you with a full range of bat related products and services, including bat surveys and bat roosting boxes. Whether you simply require an assessment of a building for potential impacts of development, assessment of a tree for potential bat issues, a full and detailed survey for bats, or advice on suitable mitigations, we can help you, anywhere in the UK. We will provide you with what you need, when you need it, efficiently and affordably. 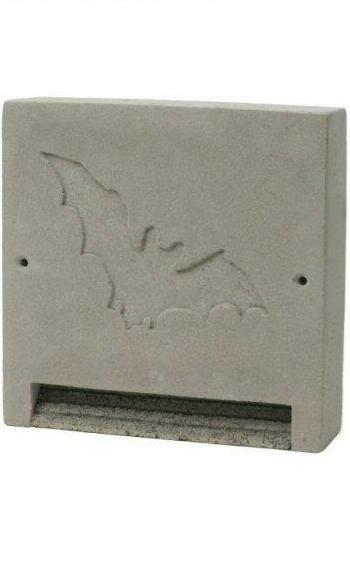 You can see our range of artificial bat roosts below, and quantity discounts are available. 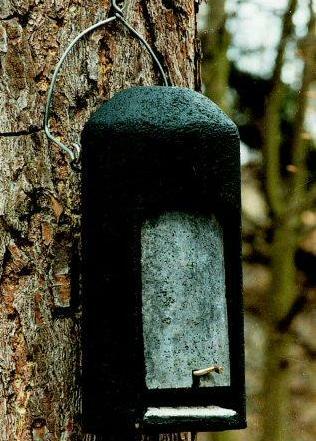 The Bat Box - Single Chamber is especially suitable for the smaller and more common British bats such as the Pipistrelles. Improved draught-proofing makes these boxes the ideal roost for our indigenous bats. 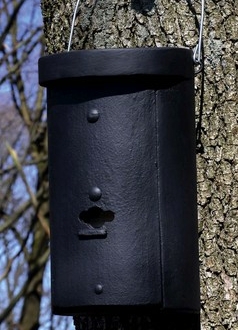 The Bat Box - Double Chamber is especially suitable for the smaller and more common British bats such as the Pipistrelles. Improved draught-proofing makes these boxes the ideal roost for our indigenous bats. 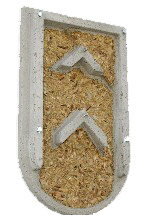 Flat Pack Bat Box Kit. 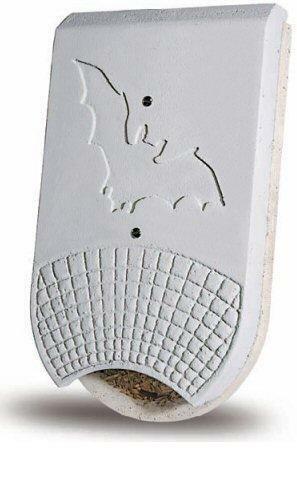 Includes precision cut panels, nails and a screw for assembly, instructions and sandpaper for finishing. 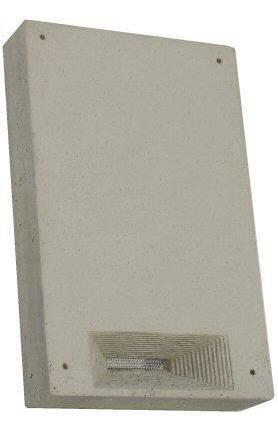 Suitable for small crevice dwelling bats such as Pipistrelles and Soprano Pipistrelles. 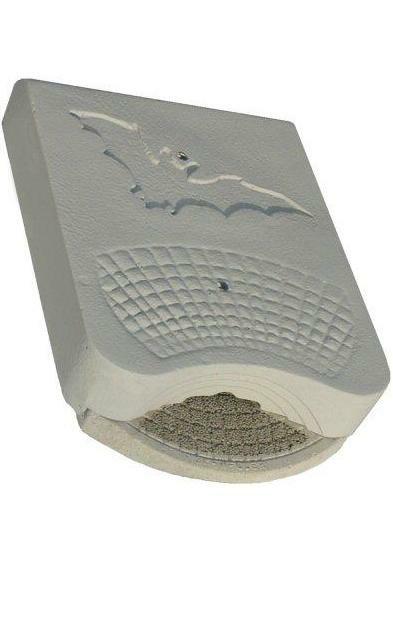 Flat Pack Bat Box Kit - Pack of 10. 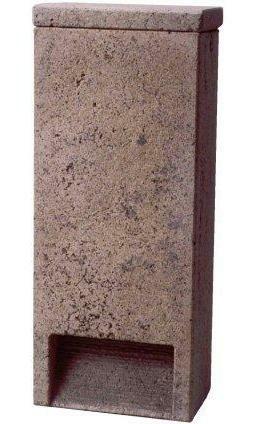 Ideal for large gardens, farms etc or group projects. 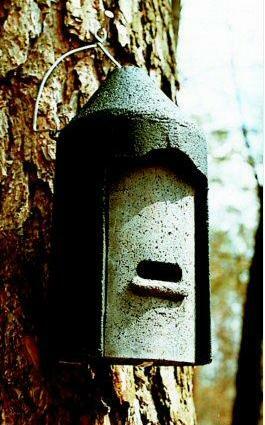 Allow group members to enjoy assembling their own bat box. 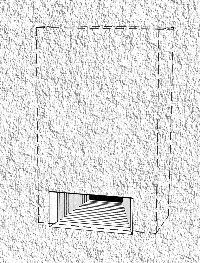 The Improved Cavity Bat Box for cavity dwelling bats, including Brown Long-Eared, Daubenton's, and Natterer's bats. 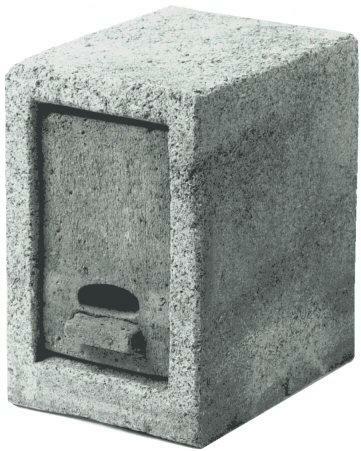 This box warms up faster and stays warmer longer, with more stable temperatures inside than other bat boxes. Bats can hang from the roof and cluster, and they have a choice of different temperatures in different parts of the box. 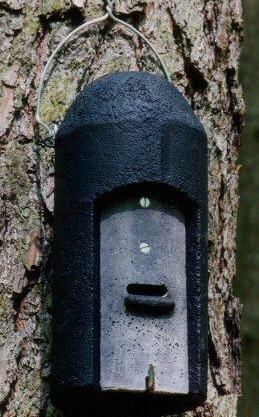 The Improved Double Crevice Bat Box is designed for the Common Pipistrelles and Soprano Pipistrelles. 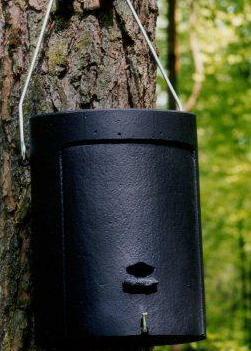 This box warms up faster and stays warmer longer, with more stable temperatures inside than other bat boxes. Bats have a choice of 2 crevices inside, with different temperatures. 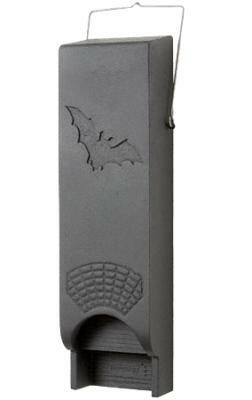 The Improved Treble Crevice Bat Box is designed for the UK's most numerous bats - the Common Pipistrelles and Soprano Pipistrelles. 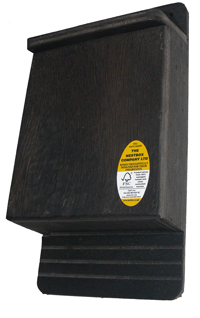 With ground breaking new features, this FSC® Certified bat box warms up faster and, staying warmer longer, has more stable temperatures inside than other boxes for bats. It gives the bats a choice of 3 different crevices inside, each with different temperatures. Improved draught-proofing makes these boxes the ideal roost for our indigenous crevice-dwelling bats. 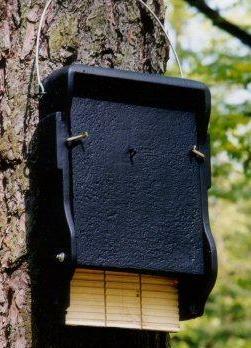 The Improved Roost/Maternity Bat Box is for Common Pipistrelles and Soprano Pipistrelles. 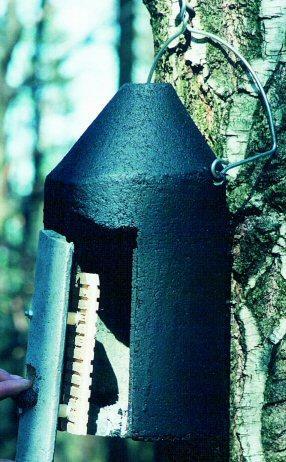 This large bat box warms up faster, stays warmer longer, with more stable temperatures inside than other bat boxes. Bats have a choice of different crevices inside, with different temperatures. For larger groups of bats, or as a maternity unit for crevice-dwellers. 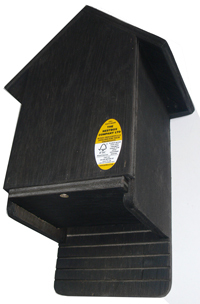 The Schwegler 1FFH Bat Box is suitable for most bat species, and provides a suitable Summer roost site from early summer to late Autumn. The rear compartment is perfectly designed for larger species and is sufficiently large for female colonies and their young, as well as groups of noctules. newt & reptile surveys, fencing & pitfall traps, otter surveys & fencing and electric fencing. Please contact us with your requirements or questions.